After appearing on 2012s X Factor the name Jake Quickenden should definitely ring a bell and if it doesn’t, well, his boyish good looks and quirky style should be immediately recognisable. 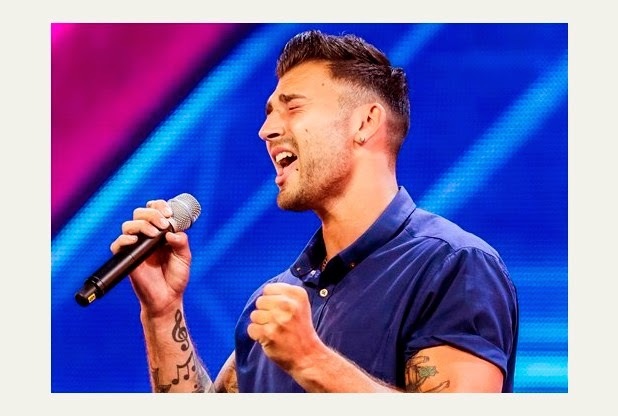 After making an early exit from the show there’s good news for Jake fans as he’s back in X Factor 2014 and has made it through to Judges houses with Simon Cowell. 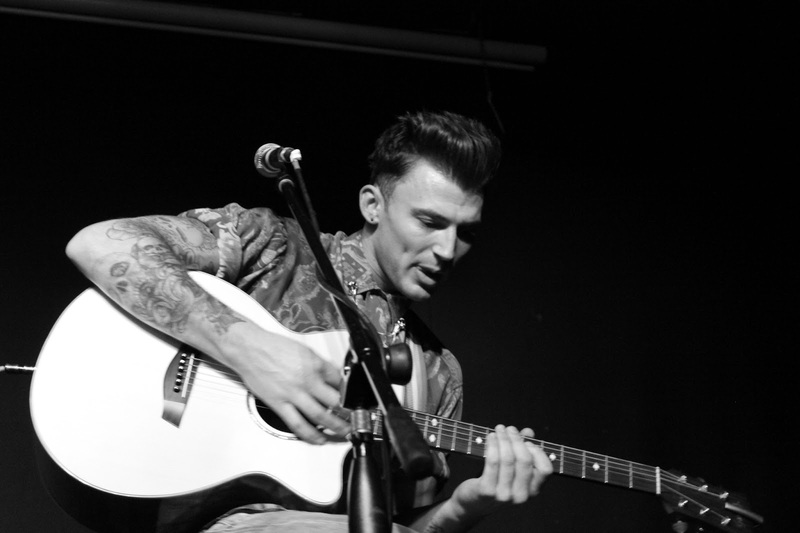 Est.1987 caught up with Jake in Leeds last year before his comeback. 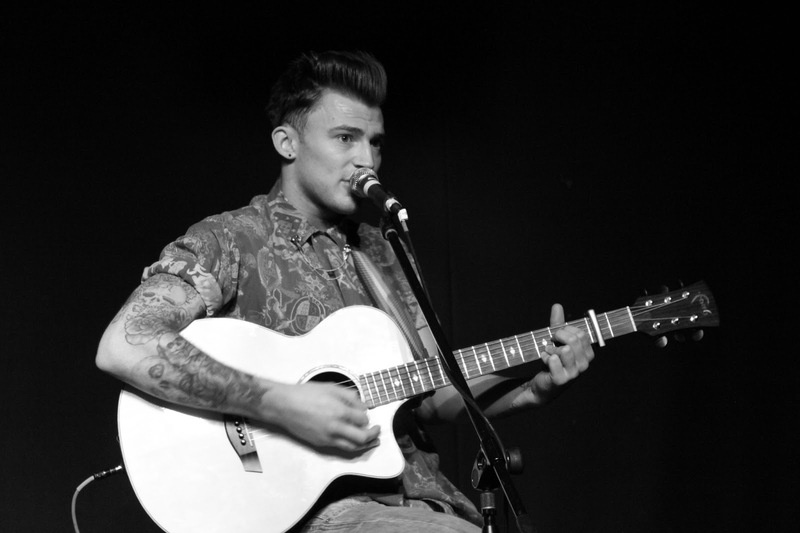 We talk about X Factor, the support from fans, oh and pulling pints! Hey Jake. So are you looking forward to tonight’s show in Leeds? I am yeah; got this one tonight and Newcastle tomorrow so it should be really good. I used to live in Leeds; I worked at The Ark [bar] and got the sack for not turning up and giving away free drinks to all my friends [laughing]. Is it humbling that people are still keen to come to shows and you still have that support? It’s literally the best thing in the world.The fact that people still come down and pay to buy a ticket, it just makes me think that I’ve got to put on a good show and sing well and it’s just ace; I’m thankful for everyone that comes. You’ve covered the likes of Lana Del Ray, Tinie Tempah, Craig David and One Direction. Does that reflect the music you listen to, an eclectic mix? I like anything and I like to try and change something and make it my own. I’m not exactly a huge One Direction fan, but I do like some of the songs that they do. I just like anything, especially on a night out I love a bit of dance; anything that’s got a good beat, even if it’s classical. There’s a song on the end of Gladiator by Enya [“Now We Are Free”] and it’s the best song; put candles around the bath and listen to that, amazing [laughing]. Do you feel stronger musically now that you’ve time to play shows, write songs and record? I do yeah, I feel a lot better in myself. 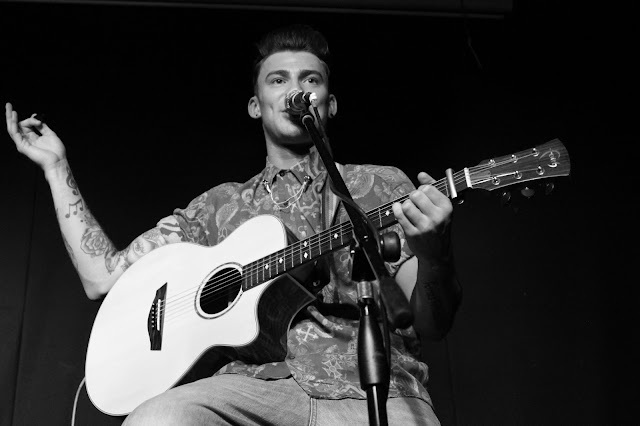 I didn’t even gig before the X Factor so to do a year of gigging has helped me a lot. My voice has improved. 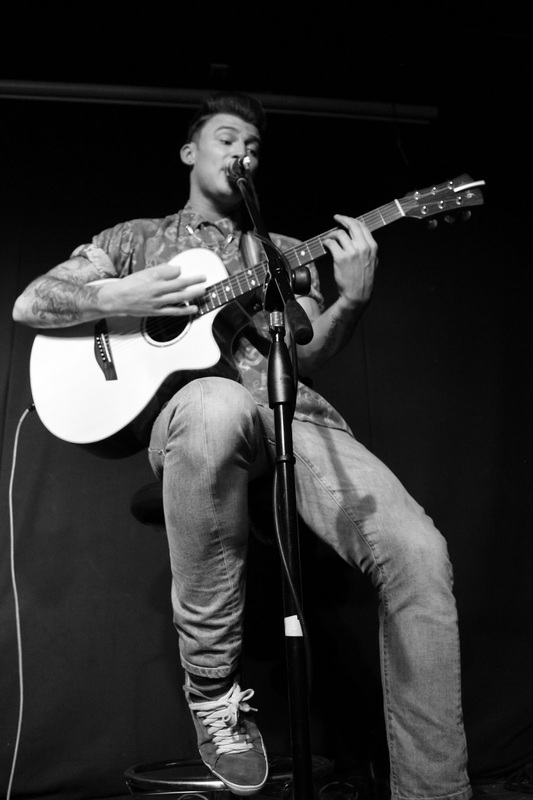 I’m not great on guitar but that’s why I’m doing gigs by myself with my guitar because I want to get better. I was going to ask you about X Factor. Do you feel that you’ve got unfinished business with the show? Definitely; I mean on the show I kind of took everything for granted a little bit and went on thinking I wouldn’t get through. So next year I would maybe go on, not thinking that I was definitely going to get through, but thinking that I’ve got a chance and if I sing well and act myself then hopefully they’ll like me like last year. And I guess the X Factor journey is quite a whirlwind experience; would you feel more prepared second time around? Yeah! Literally my first audition I had a burger two seconds before I went on, it’s embarrassing [laughing] so I think I would prepare a lot more and know what was happening. Last year was all a bit of a blur and happened so quickly, so yeah. Are you the sort of person who believes that everything happens for a reason? Yeah, I think everything must happen for a reason, because people aren’t going to pass away in your family and things aren’t going to happen if they weren’t meant to happen. Even though it’s not nice, everything must be for a reason and I must be due some good luck. If you could give any advice to someone doing a show like X Factor what would it be? It’s always the same for me; just be yourself, don’t change for anyone or anything. Even if you win it, don’t change because people like you for who you are. People obviously liked me for who I was and follow me now, so I’m not going to change. Was this always the dream? And if you weren’t doing this, what would you be doing? Probably at Maccy D’s or somewhere [laughing]. Obviously yeah music has always been there but wasn’t always my dream. I wanted to be a footballer before that, and when that didn’t pan out I went from job to job and got sacked from them all and was just a bit of an idiot. Now it’s fallen into place and I’m doing this and it’s what I love. I love meeting new people, singing, writing songs so for me it’s great. I saw some photos on your Twitter of you pulling some pints in a pub? What’s your favourite tipple? [laughing] That was the first real pint I’d ever pulled, I got sacked after like two days, don’t even think I pulled one properly. My drink? I like cocktails, but that’s a bit girly isn’t it? Long Island Iced Tea, that’s really strong but I drink pints really or double vodka, lime and lemonade. 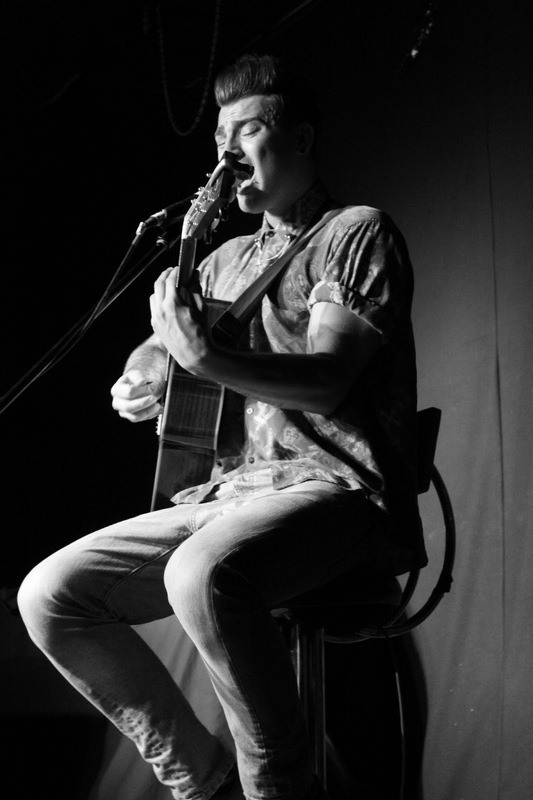 See Jake perform at Judges Houses tonight and watch Simon Cowell decide if he goes through to the live shows!